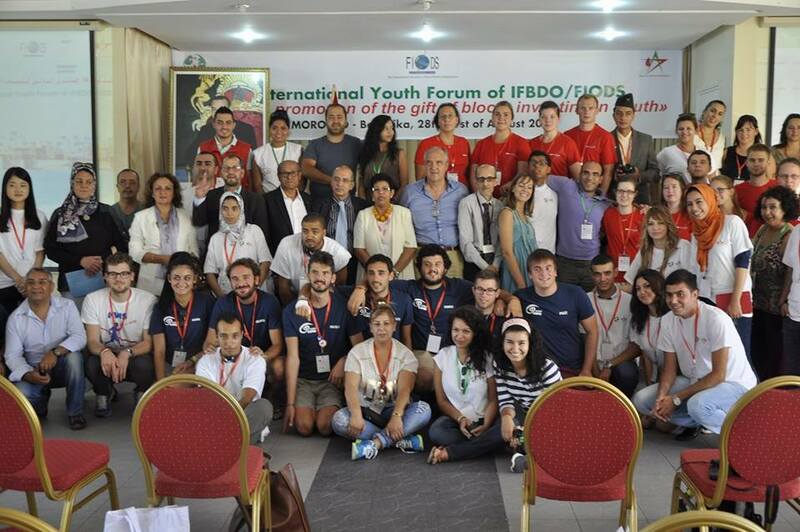 »How You Can Help Us»Lebanon To Host The IFBDO’s 16th International Youth Forum! We’ve been containing our excitement for quite a few months now, but here comes the big announcement! 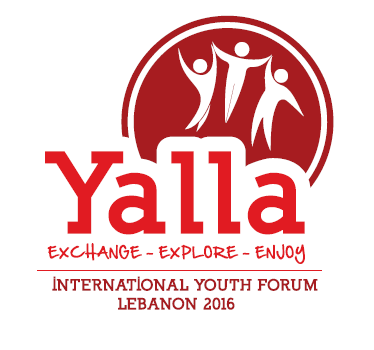 We are super proud to inform you that we will be hosting this year’s 16th edition of the International Youth Forum (IYF)! The International Youth Forum (IYF) is an annual event that joins all country members of the International Federation of Blood Donor Organizations (IFBDO), to discuss about new ideas, findings and campaigns related to blood donations. The International Federation of Blood Donor Organizations (IFBDO) is a worldwide organization, founded in 1955 and currently holding 72 member states. Its main goal is to ensure the self-sufficiency of its member states in blood proceeding from voluntary non-remunerated blood donors, as well as harmonization of the security standards for blood donation and inspection processes. Who represents Lebanon in the IFBDO? We are honored to be, as “Donner Sang Compter”, the official representatives of Lebanon in the IFBDO as of April 19, 2013. You can check the article “Lebanon Is Now A Member Of The FIODS Via DSC!” for more information. 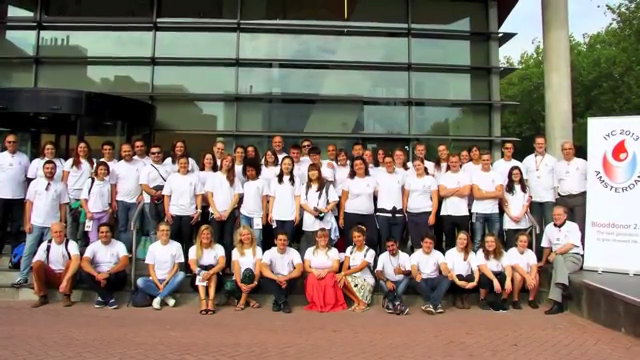 What will the 16th edition of the IYF be about? We will be inviting to Lebanon, as the tradition states, young donors and volunteers of the 72 IFBDO member states, and blood donation associations committed to promoting the non-remunerated blood donation cause this summer. The highly-anticipated event is set to take place between August 24 and 28, 2016. 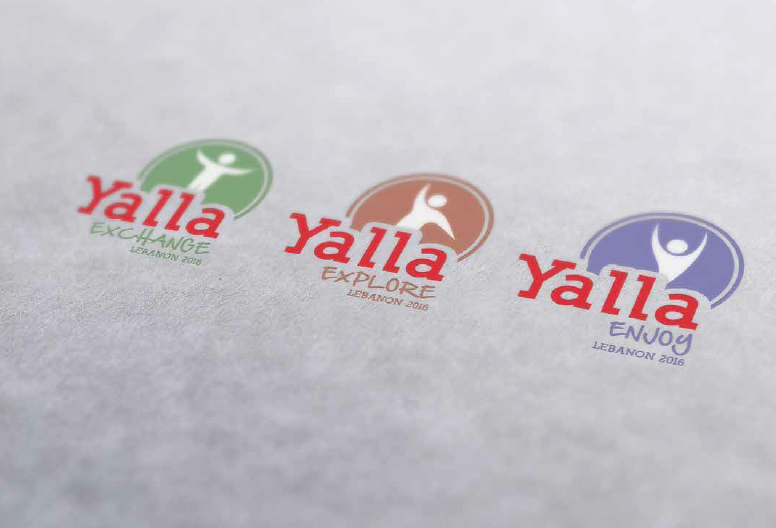 The theme we chose for this year is “YALLA: Exchange, Explore, Enjoy” to sum up the 3 goals we hope our guests will achieve with this forum. Throughout this edition, we will brainstorm and discuss some key matters, among which we will specifically tackle the volunteers’ subject, by highlighting the importance of motivating and thanking them for their incredible efforts. Many interesting sessions, activities and quite a bit of sightseeing await our guests in a packed 4-day schedule! 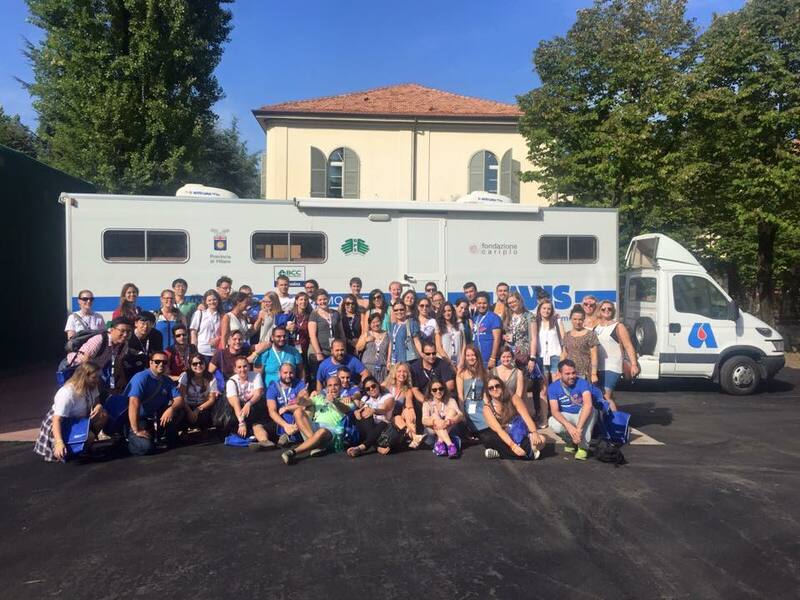 To date, we have actively participated in the last 3 editions of the forum, with last year’s IYF taking place in Milan, Italy.